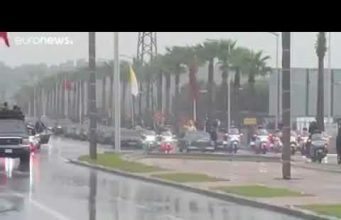 Rabat - Today, 4th of July, the United States of America is celebrating, with much pride and joy, its Independence Day, Morocco, on the other hand, is celebrating over two centuries of uninterrupted good relations of friendship and beneficial exchange in total respect with his country. 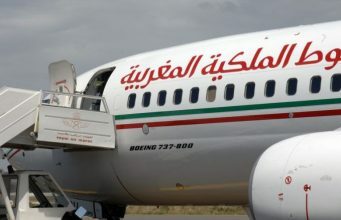 Morocco, at the heyday of its imperial might in Africa, recognized within hours the independence of the U.S. and extended its protection to the vessels of this country from the pirates of the Barbary Coast. 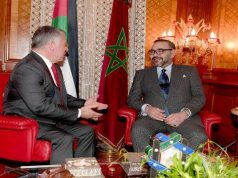 Today, the U.S. considers Morocco not only as a friend but most importantly as an ally and an important political player in the unstable Arab World and a model for Islam in the Muslim World which is torn apart by radicalism and violence. Both countries have embarked lately in an earnest way on a fruitful strategic cooperation that will hopefully perpetuate understanding and goodwill between the two countries, in the centuries to come. 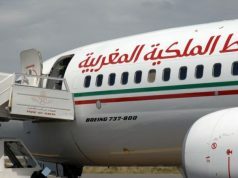 Rabat – Today, 4th of July, the United States of America is celebrating, with much pride and joy, its Independence Day, Morocco, on the other hand, is celebrating over two centuries of uninterrupted good relations of friendship and beneficial exchange in total respect with his country. 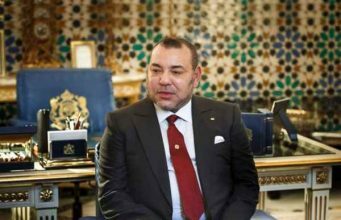 Morocco, at the heyday of its imperial might in Africa, recognized within hours the independence of the U.S. and extended its protection to the vessels of this country from the pirates of the Barbary Coast. 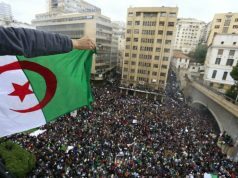 Today, the U.S. considers Morocco not only as a friend but most importantly as an ally and an important political player in the unstable Arab World and a model for Islam in the Muslim World which is torn apart by radicalism and violence. Both countries have embarked lately in an earnest way on a fruitful strategic cooperation that will hopefully perpetuate understanding and goodwill between the two countries, in the centuries to come. The agreement on the establishment of Peace Corps in Morocco was affected by exchange of diplomatic notes at Rabat dated February 8 and 9 , 1963 ; entered into force February 9, 1963 and amended by exchange of notes signed at Rabat March 10, 1972 and entered into force March 10, 1972. 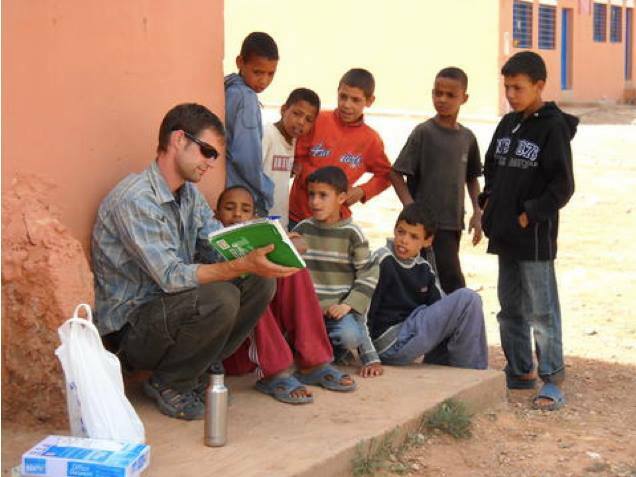 Since the agreement between Morocco and the United States to begin Peace Corps activity in Morocco, about three thousand Volunteers have served there to undertake with its people the search for mutual understanding and peace and to work along with Moroccans to achieve economic and social development in the areas of education, agriculture/rural development/food, renewable energy, health, small business development, wildlife, social services, environmental education, etc. 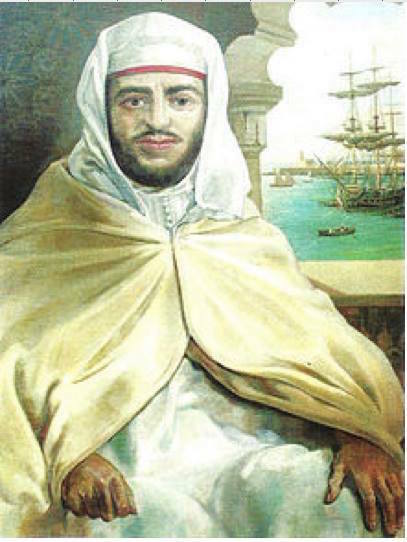 As a result of a problem of piracy in the Mediterranean Sea, Morocco and the United States signed an agreement of friendship in 1776. This agreement is still in use today. This treaty was followed by an exchange of emissaries and the establishment in Tangier of An American diplomatic mission known as “The American Legation,” that played a major role in strengthening the relations between the two countries. This Treaty which has gone over two centuries without being broken in spite of some political mishaps is considered as being the longest running treaty that the United States has ever had with any foreign country. 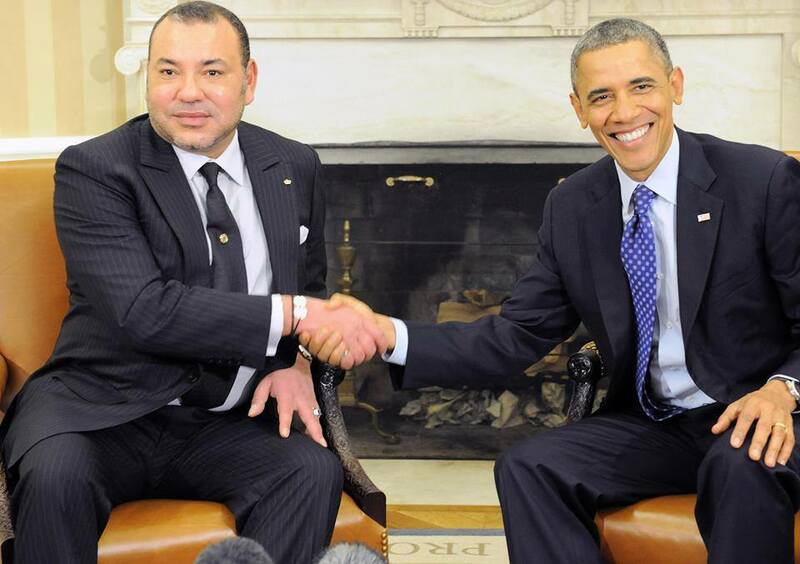 The exemplary understanding and friendship that exists today between the people of Morocco and the people of the United States is undoubtedly the result of unrelenting work on both sides of dedicated people who sought to reduce the cultural differences between the two nations and to build a bridge of peace and acceptance over the raging waves of the Atlantic. 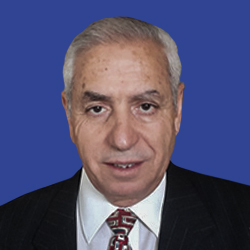 Yet, in spite of centuries of friendship, understanding and peace between Moroccans and Americans, the distance, cultural differences, ignorance of each other and lack of interest combined together have created the ideal environment for stereotyping, bearing in mind that such phenomenon results in a distorted image of reality. To slip into a stereotype is an extremely easy step to undertake, but to slip out of one takes a bit of goodwill and willingness to acquire knowledge about the other and to get to know him better without bias and prejudice. In this respect, Moroccans have, with time, cultivated the following stereotypes about Americans as the result of many factors such as the mass-media (radio, television and the cinema mainly) as well as travellers’ exaggerated accounts, etc. Wealth: all Americans with no exception are rich. This idea has in recent years been consolidated by such popular TV series as “Dallas,” “Dynasty,” etc. Violence: the streets of America are real battlefields where people get killed “like flies” (3) especially in such cities as New York, Chicago, Miami and Los Angeles. Beauty: all American women are beautiful, tall and have blond hair and blue eyes. Selfishness: all Americans are self-centred and have no sense of sharing. Family: Americans have no sense of family and no respect for old age. Dress: all Moroccans wear robes, turbans, veils and layers of clothes. Women: all Moroccans women are sensual, exotic, conservative, untouchable, vain and playful. Men: Moroccan men are egotistical, macho, chauvinistic, exotic, ruthless and scheming. Religion: Strict, restrictive and extremist. Society: corrupt, conservative, backwards and reactionary. Environment: People either live in Kasbahs or in tents in deserts among palm-trees and camels. In addition, when the name of Morocco is mentioned, Americans associate it with the all-time great classic film “Casablanca”; starring Humphrey Bogart, and they all think that the hero’s hang-out, “Rick’s American Café”, actually exists. others associate Morocco with another film which is somewhat less popular than “Casablanca”; the film in question is the “Wind and the Lion” Which relates the story of a female American consul who was kidnapped by a local chieftain Raissuli in Tangier in the beginning of the 20th century during the election campaign of President T. Roosevelt and who asked for a ransom in order to free her. While waiting for the money to arrive he fell in love with her. In short the stereotypes exist on both sides and they generally are the result of sheer ignorance, lack of focus, exaggeration or gross lampoonery of events for the purpose of mockery and satire. The question most often asked about the Peace Corps is: where is the impact ? Because it brings no capital resources, and because it works with small groups of people at the village level, it has always had trouble answering the question. Also, because the Peace Corps has gone about its work quietly, relatively few Americans have been aware of its accomplishment overseas. The Peace Corps recipients however, have been all aware and appreciative. 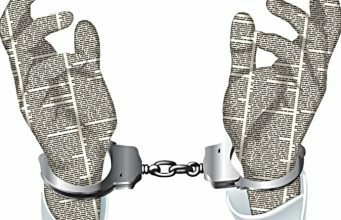 “They come and go” said Essedine Daoud of the Moroccan Press Service, and I think that this is good that no too much great publicity is given, because the best work is done – not in secret – but with discretion. 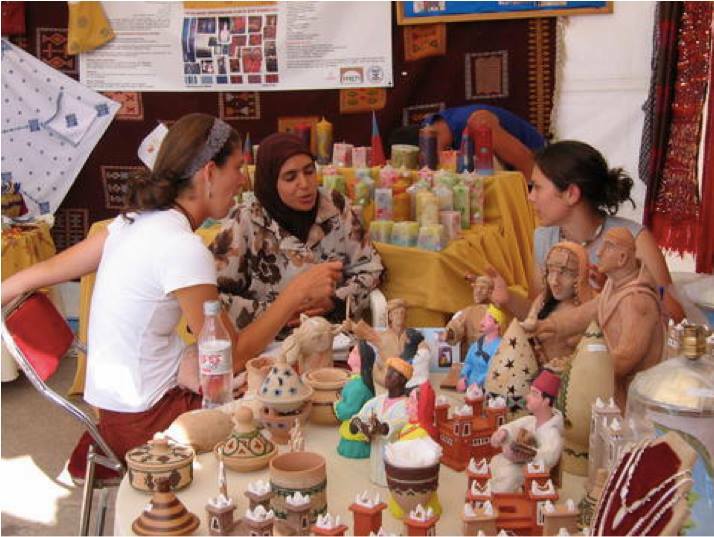 Peace Corps owes its success in cultural interaction to the fact that its trainees go through a very intensive training of ten to twelve weeks during which they are not only taught the language but also situations in which to use it, in addition to a very comprehensive cross-cultural course that covers different aspects of everyday life in the host country, as well as background information on history, geography, politics, economics and religion. The importance of such training lies in the fact that it aspires to create an environment similar to that which the trainee/volunteer will have to live in real life, so by the time he leaves the training site he has enough information to allow him to function in the outside world in an active way, which would make his stay beneficial to him and most importantly to the community he is serving. The greatest asset of Peace Corps Volunteers is their ability to reach to classes of society that are not otherwise reached by foreigners working in the field of development. It is to be emphasized here that Volunteers not only reach to these people but also affect their lives in a positive manner. Wherever Peace Corps Volunteers go to accomplish their service, people start immediately contrasting them with other foreigners who work in the area, i. e., the French “coopérants” in general. 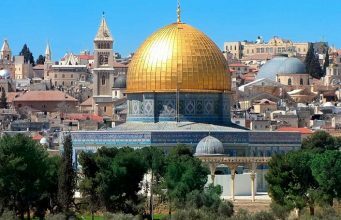 It is true the two do not compare because the “coopérants” live in nice quarters of the city with other foreigners or with the bourgeoisie whereas the Volunteers quite often live in popular neighbourhoods among the poor. ” Coopérants” draw very good salaries every month ; Volunteers are given a stipend to allow them to live like the people they serve. “Coopérants” know nothing or very little about the focal language and culture ; Volunteers know both. But, in spite of all these differences Volunteers are remembered for years after they leave because they have succeeded in communicating with the people; they have succeeded in opening a “window” onto their world for the people who can’t afford the luxury of reading books, magazines and newspapers, watching foreign films or documentaries, conserving with foreigners in their languages, travelling and discovering other societies and cultures. The story I am about to narrate is real and unique. Its value lies in the fact that the message it carries is of importance to different categories of people: development workers, sociologists, anthropologists, culture specialists, etc. It takes place in a small city by the name of Sefrou, with about hundred thousand people, situated at the foot of the Middle Atlas Mountains about thirty kilometres south of the city of Fes. The story happened in the early seventies of the last century, it involves a sixty-year old illiterate Berber man, who keeps a shop and a twenty-three-year old English teacher Volunteer who shopped there. The old Berber man and the young Peace Corps Volunteer liked each other from the very first moment they met because, apparently, according to both of them, they did not speak Arabic as well as they would have wished, but in spite of this linguistic handicap, they communicated beautifully. “why me ? I am not a mason”, said the Volunteer. Immediately after the discussion, the young Volunteer set to work on the “window.” He wrote to his family informing them of what happened and asking them to send him slides, pictures, picture books and all items that were representative of American culture. Little by little the window was opened and the most extraordinary cross-cultural story started. In six months the old man was able to identify on the map the different regions of the United States in his own descriptive terms. He was also able to identify the major cities giving some information on their population, their monuments, their major industry or attraction, etc. The old man did not keep the “window” for himself alone instead he shared it with other people. Indeed, he invited the young Volunteer to bring the “window” and go with him on a visit to his native village. The visit was very important for both of them; for the Volunteer it was his first assignment to the bled (7) with people he had never met and as a result he was apprehensive: would he be a good cultural ambassador? Would he be able to communicate with the village people in spite of his limited language abilities? The old Berber man, on the other hand, had different worries: would the Volunteer like his village and his people? Would he be comfortable with them? After various arrangements on both sides, when nothing was left to chance, the two men took a souk bus to the village where they were greeted with a great show of hospitality and friendship. In the evening, after a succulent dinner of mechoui, chicken tagine and couscous and the usual tea ceremony, the Volunteer brought out his picture books, slides and maps and both he and his friend, the old Berber man, starting giving explanations and information on various aspects of the US. This introduction was followed by a slide show that was perceived by everyone as a great experience in cross-cultural communication and consequently the question-answer session that came after the show lasted until early in the morning and for weeks after the event “the window” was the subject of discussions. Many Volunteers later, the old Berber man and his people in the village are among the most knowledgeable people on American culture, thanks to the “Magic Window”. The instance of the “the Magic Window” is one of the examples that show how a Peace Corps Volunteer can be a window into his world, from which people can learn about his culture without constraints or inhibitions that result from cultural interactions. There are hundreds of ways Volunteers can be ambassadors of their culture. However it is difficult to quantify the achievements in the field of cultural exchange. 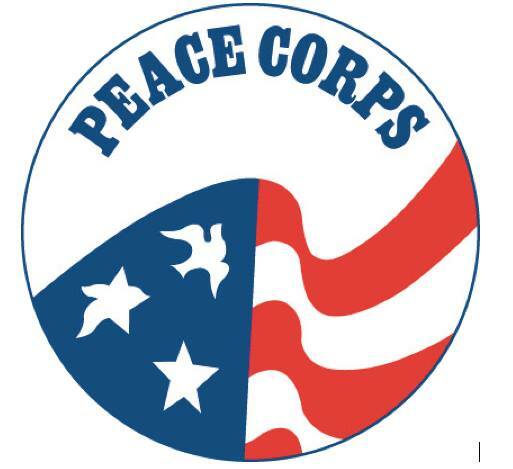 In the Arab world, Peace Corps has played a vanguard role in strengthening relations between the American people and the Arabs, in encouraging cultural exchanges, in improving the image of the US that is, at times, tarnished by political tensions. 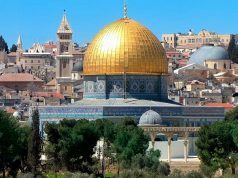 It is evident in this respect, that Arab Countries where Peace Corps is present have remained friendly to the US in spite of various diplomatic blunders on the part of the Americans, as well as unpopular political decisions and cultural faux-pas. On the other hand, in some Arab Countries where Peace Corps is not present such development have led at times to all kinds of incidents that have had negative implications for bilateral relations. both developed and developing countries. It came about as the “Third World” was getting deeper into recession and economic crisis after a few years of growth and optimism following independence. 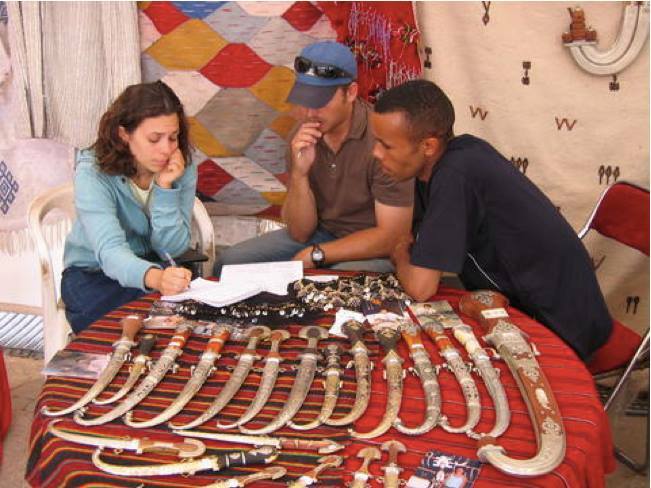 But this dialogue was not immediately translated into beneficial development programs mainly because the agencies that were entrusted with carrying out the provisions of this undertaking were frustrated at a very early stage by all kinds of mishaps resulting mainly from poor cross-cultural exchange as well as poor planning. 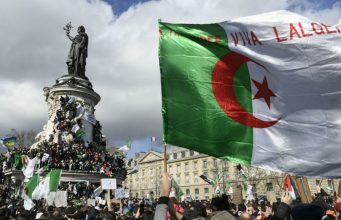 In Morocco, right after independence the French took upon themselves to contribute to the development of the country they colonized for over forty years. A lot of people saw in the move an attempt to control the economy by attaching different strings to the package and the opposition denounced this as a neo-colonial scheme aimed at restricting the freedom of movement of the country. The cooperation package consisted of sending scores of “coopérants” to work in the fields of education, health, agriculture, etc. The majority of these “coopérants” “did not come with the mentality of development workers but their presence in the country was an alternative to military service in their home country. Most of the “coopérants “were snobbish, unfriendly in their attitude towards the native population, hardly ever spoke the language and avoided all cultural exchanges. 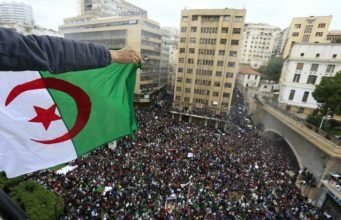 After two decades of this scheme the French were even more unpopular among the Moroccans than before. The peace Corps scheme on the other hand, in spite of unfounded allegations of spying, from the opposition in the beginning, soon became popular for the very same reasons that “coopérants ” were not: the Volunteers were friendly and open; spoke the language: learned the culture and participated in it ; lived in modest accommodations, and most of all ; shared their culture generously. 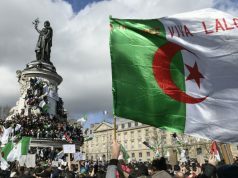 Moroccans always compared the French cooperation program with the American Peace Corps and always concluded that while the French act as a charitable society with an air of superiority the Americans were genuinely involved in development work. 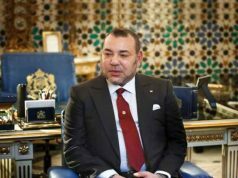 – The people of Morocco and the people of the US are closer today than they ever have been in their two hundred years and more of friendship and cooperation. This is a genuine statement made by a Moroccan, middle-aged, urban civil servant male who has never been to the United States but who is fond of American movies. Charles André Julien, Le Maroc face aux Impérialismes, pp. 44-46. Perdicaris was kidnapped in May 18, 1904 along with his son –in-law of British nationality. They were released after Raissuli received 70,000 US$ as a ransom and a promise to become regional governor. Gerard T. Rice, Peace Corps in the 80’s, p. 29. Chtatou, M. 1996. “Evaluation of Peace Corps Contributions to the Development of Morocco” in Proceeding of the Symposium on the Celebration of the Bicentenary of Moroccan American Relations Edino: Rabat. Cooper, R. and Nonthapa. 1982. Culture Shock: Thailand. Times Books International : Singapore. Hall, Edward T. 1959. The Silent Language. Anchor Books: New York. Hall, Luella J. 1971. The United States and Morocco 1776-1956, The Scarecrow press: New Jersey. Hollinger, C. 1956. Mai Pen Rai: Means Never Mind. Weatherhill Asia Book: Bangkok. Julien, C-A. 1778. Le Maroc face aux Impérialismes, Editions J. A : Paris. Rice, T. G. 1986. Peace Corps in the 80 ‘s. Peace Corps: Washington D.C.